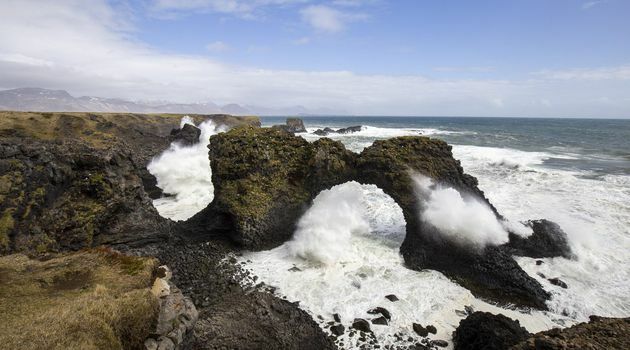 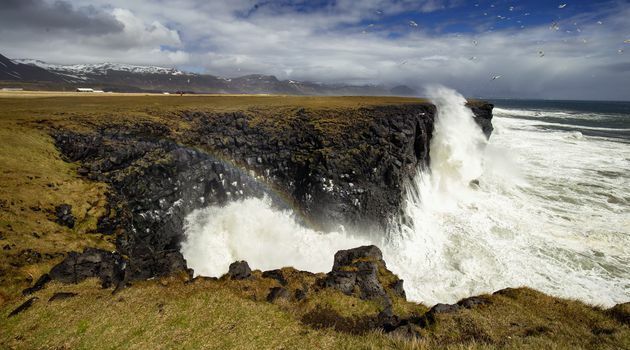 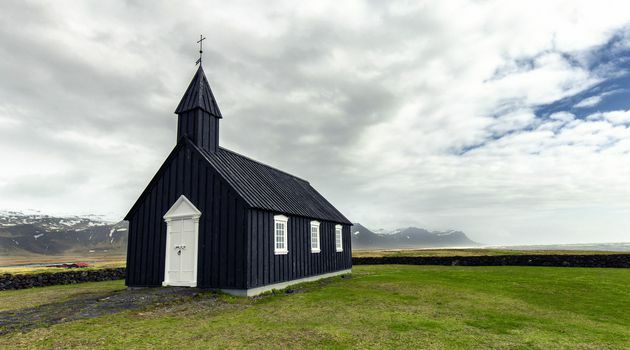 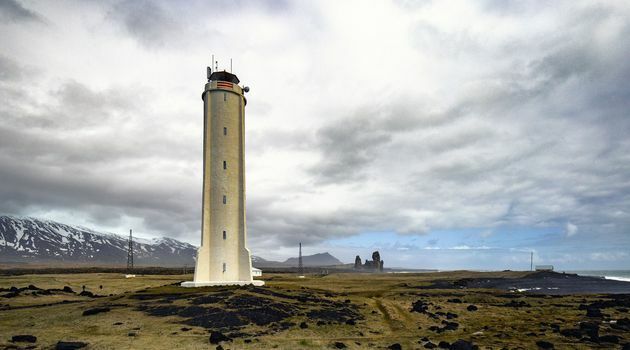 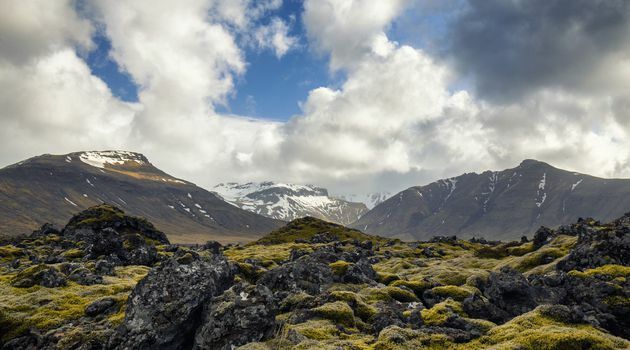 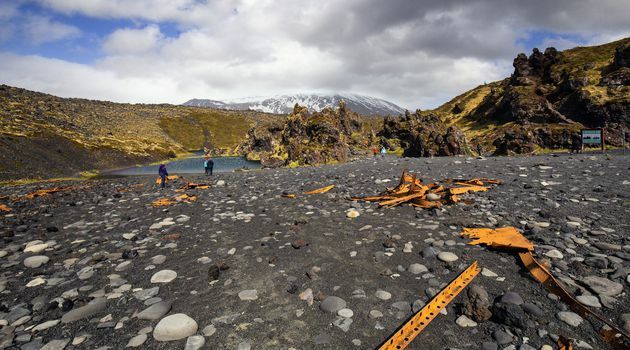 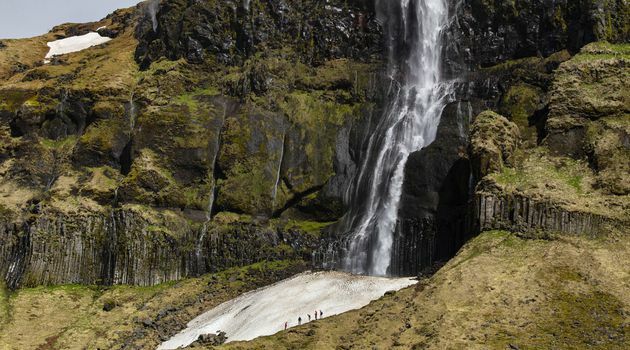 This Private Snæfellsnes Tour tour is action packed and allows time to explore the dramatic and extremely varied Snæfellsnes peninsula which many people feel provides a snapshot of Iceland. 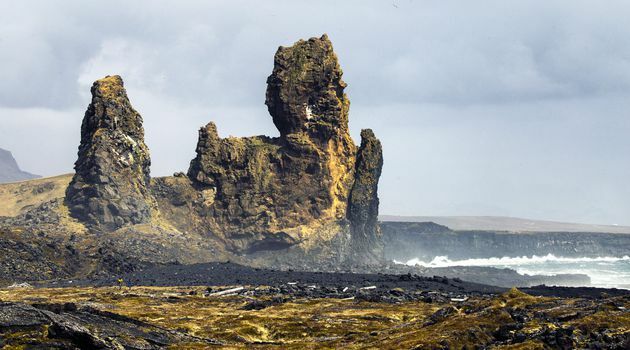 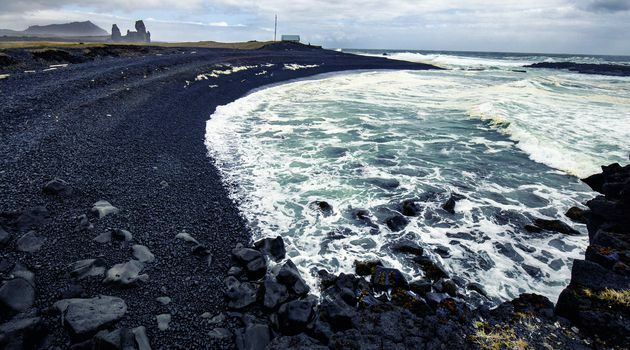 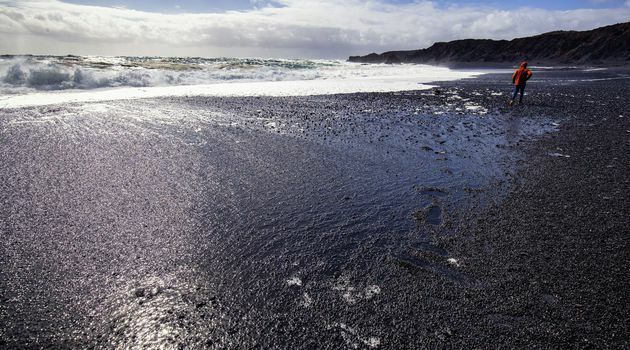 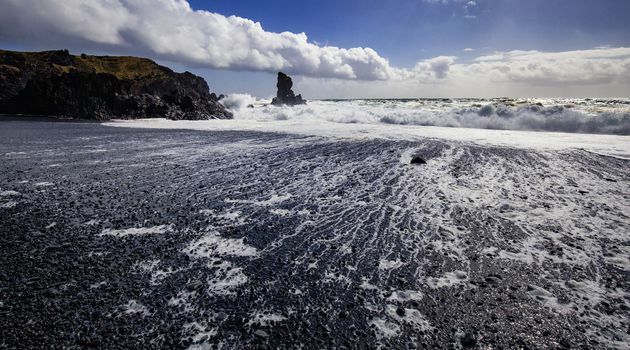 Along the coast, we spend time exploring the black sand beaches and lava stacks at Djupalon and stop off at one of the small fishing villages surrounded by mountains and nestling in sheltered bays. 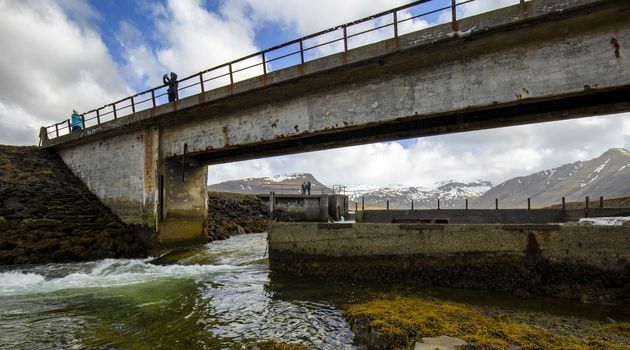 We stop at Grundarfjörður, a fishing village that has one of the most beautiful mountains in the world, Kirkjufell or Church mountain. 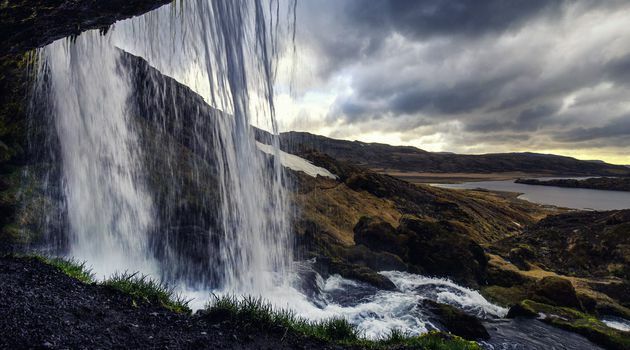 On this tour, we also sample some naturally carbonated water that is called Ölkeduvatn. 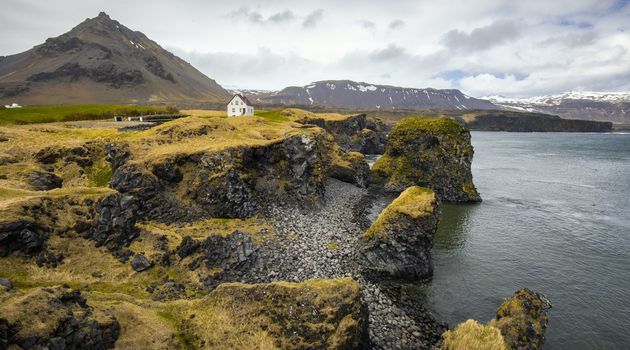 We drive through the villages of Arnarstapi and Hellnar. 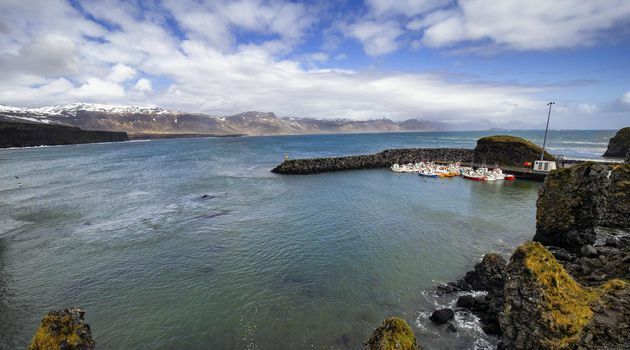 On the north coast, we shall see Ólafsvik, charming old fishing village and Iceland’s oldest trading town.We stop at Stykkisholmur village, built around a natural harbor by Danish and Norwegian merchants. 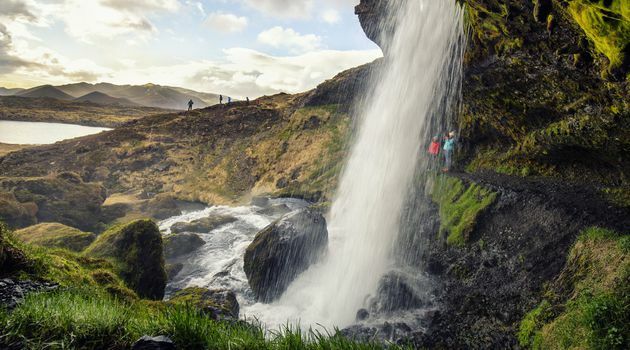 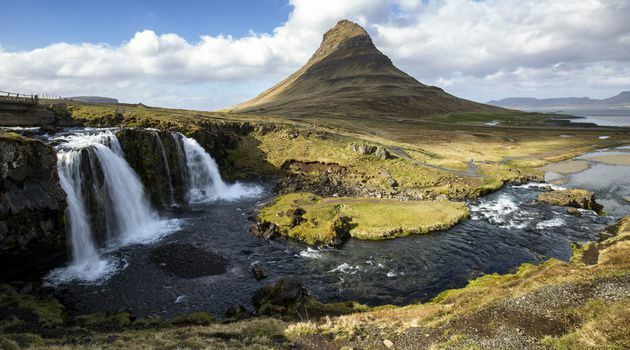 This long full day tour is action packed and allows time to explore the dramatic and extremely varied Snæfellsnes peninsular which many people feel provides a snapshot of Iceland.